Hello my name is Dee. 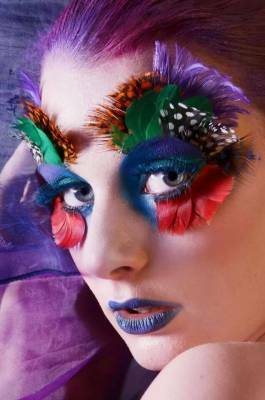 I am a makeup artist from the west midlands. I love all styles of make up and have been working in make up since 2001. If you wish to know any more or would like to work with me please inbox me and I shall reply asap.